Are you in need of an electrical contractor in the Ooltewah or Chattanooga area? If so, then look no further. 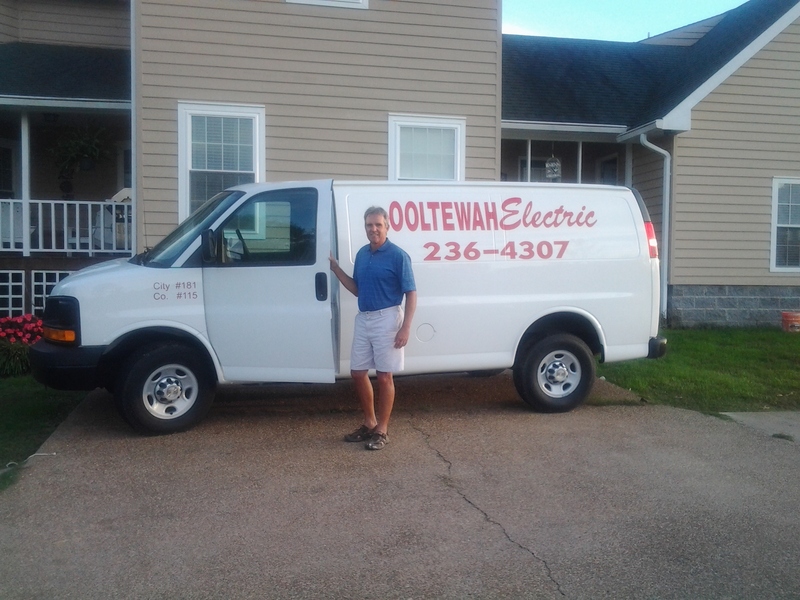 With over 30 years of experience, Ooltewah Electric can handle any job, no matter how large or small. From rewiring an entire house to replacing a light switch, Ooltewah Electric has got you covered.